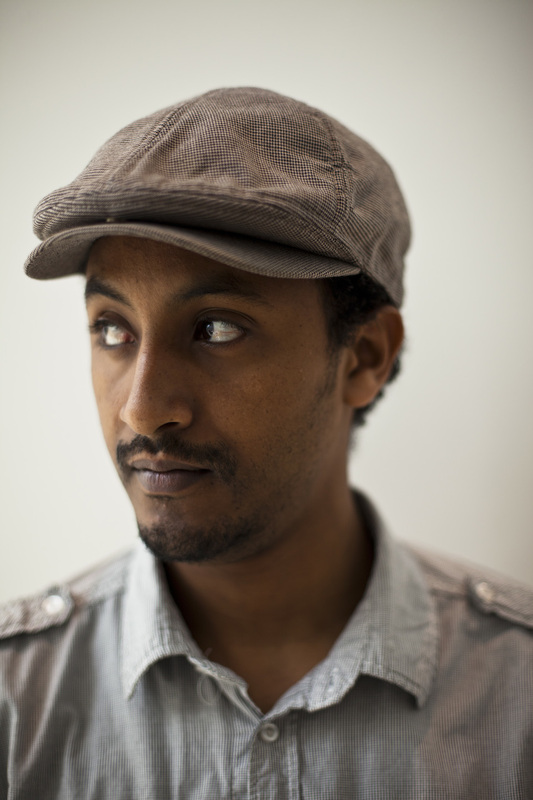 Digital artist and sculptor, Abel Tilahun, of Addis Ababa, Ethiopia sits down with host Will Corwin to chat about his transition from painter, to installation artist, to his present incarnation as the up-and-coming multimedia artist of Ethiopia. The two also discuss the art education structure in Ethiopia, Tilahun's influences, and the concept of "Tradigital" in his work--from watching his grandmother grind flour to playing Super Mario Bros and The Legend of Zelda. The conversation then transitions into a discussion on developing trends in the art scene in Addis and which galleries you can go to to see them unfold. This session is the third interview in a series of The Interview Show conversations with Ethiopian artists, curators, musicians, and archaeologists. Tilahun's work was featured in The Curvature of Events at Staatliche Kunstsammlungen Dresden 2014 - 2015, where he addressed the image of the African in northern European Baroque art. The exhibition then traveled to the National Museum in Addis Ababa, and is set to be featured in Johannesburg in late 2016.